Grab A Prize, Find A Key & Open A Door For An Even Bigger Win! 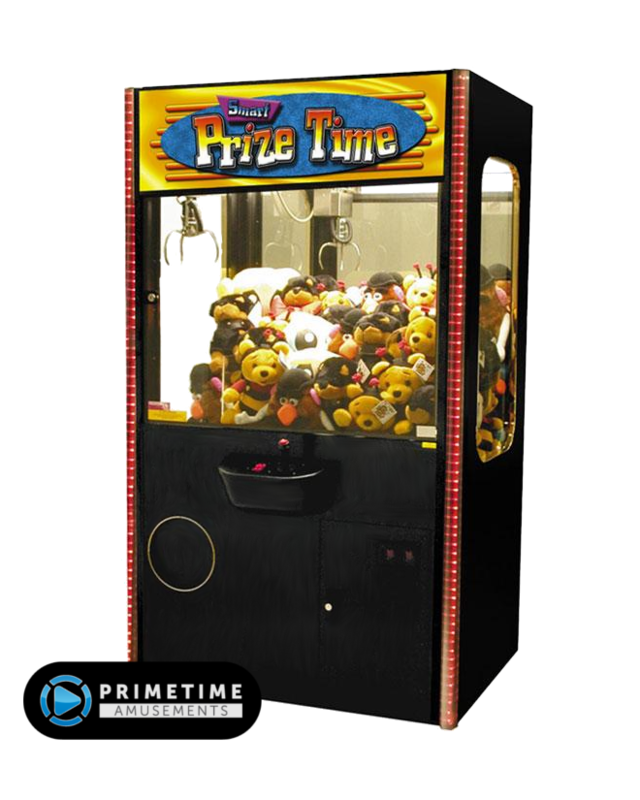 What would a crane machine combined with a merchandiser look like? Look to Bandai Namco’s Find A Key prize machine for the answer! 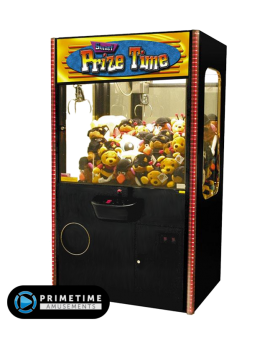 The base game of Find A Key is a crane machine. 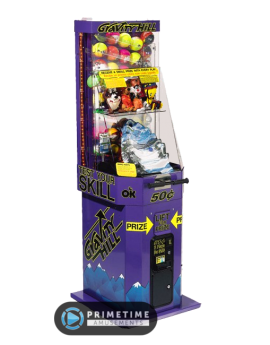 Your goal is to move the claw over the desired prize, push the button to drop the claw, then hope that it grabs a prize and carries it over to the prize bin on the side. 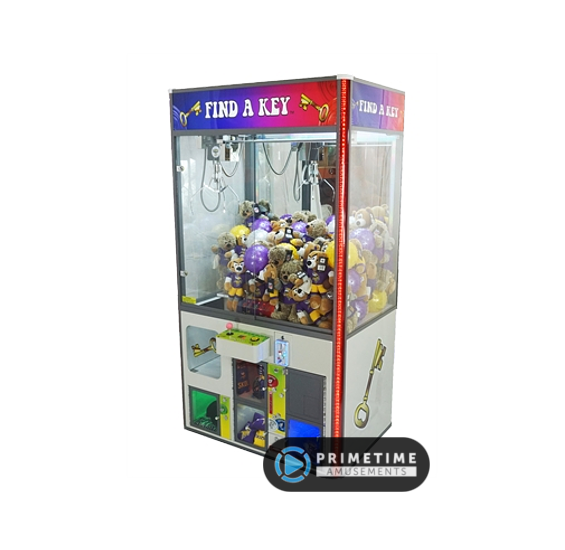 Where Find A Key is different is in the addition of prize boxes on the bottom; operators can place a key to the boxes within an egg capsule (or attached to a zip tie around a plush prize) that if caught, will open the box so that the player can take the prize! The key will remained locked within the unit until the operator can unlock and reinstall the key. It also uses a unique power-up play feature. Inside of the game is an LED panel with moving lights. 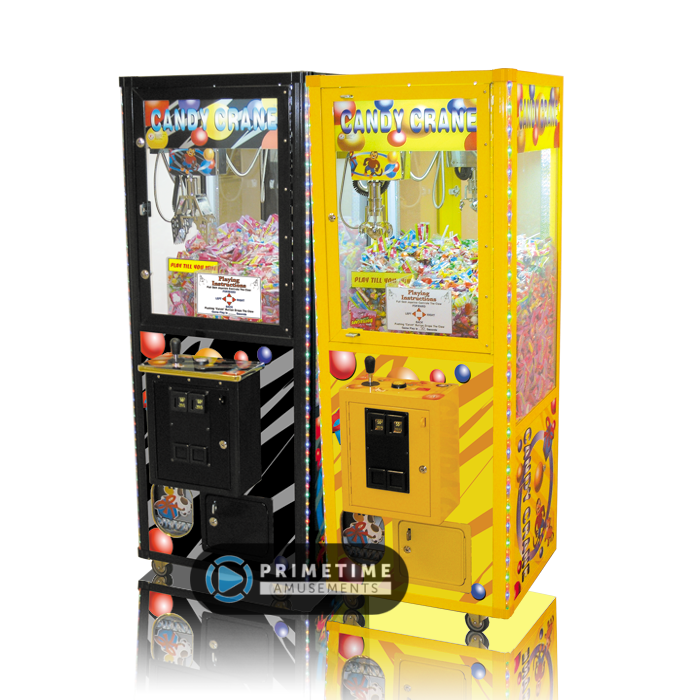 If you drop the claw at the right moment, you can earn an additional play or activate “Super Grab Power” to ensure that the claw won’t let go of the captured prize! 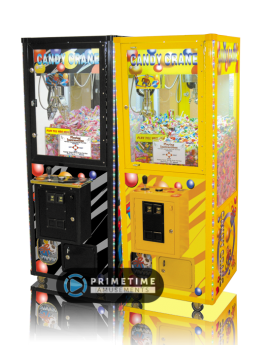 Don’t just read about the Find A Key, see how it operated, as shown at IAAPA 2018. Video available in 4K UHD; subscribe to us on YouTube to stay up-to-date with the latest product videos! 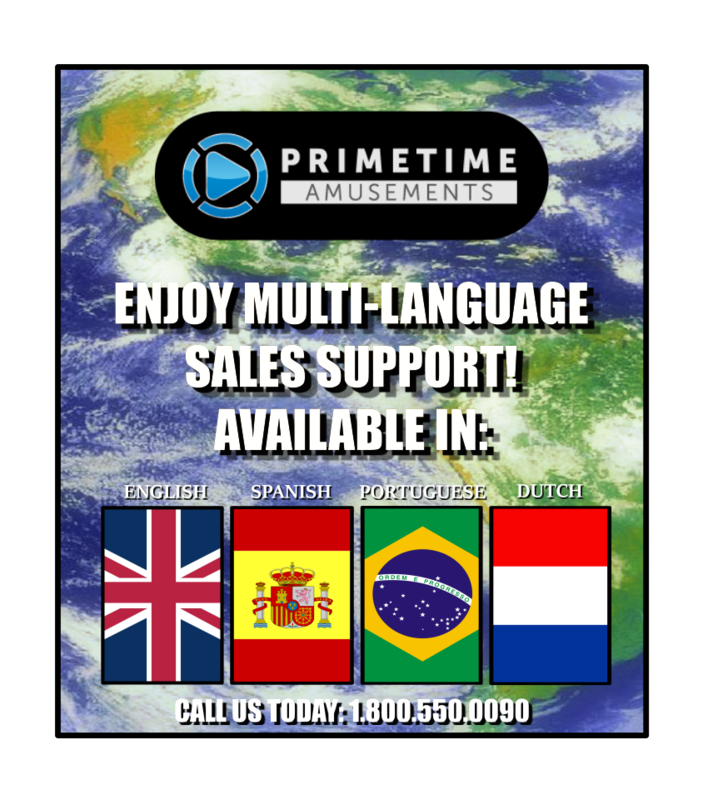 NOTE: This game is only available in Europe at this time. Please check back for any distribution updates. – Easy to play: Grab a prize; Find a key; Open a door! 42″ Crane Dimensions: H 75″, W 42″, D 32″ Weight: 565 lbs. 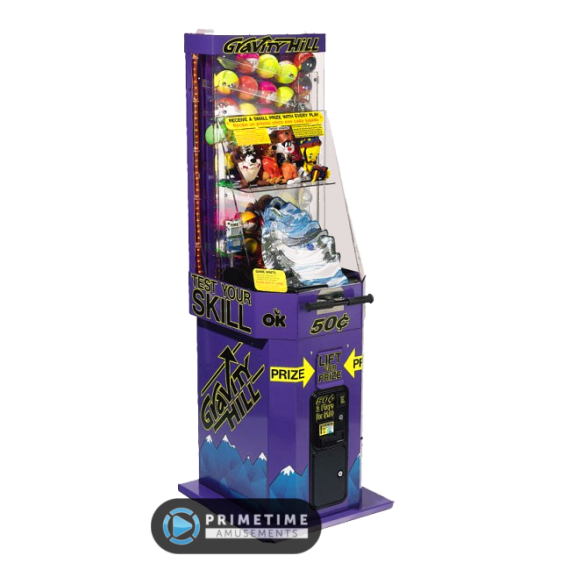 60″ Crane Dimensions: H 73″, W 60″, D 32″ Weight: 630 lbs.